Protect your wireless investment! 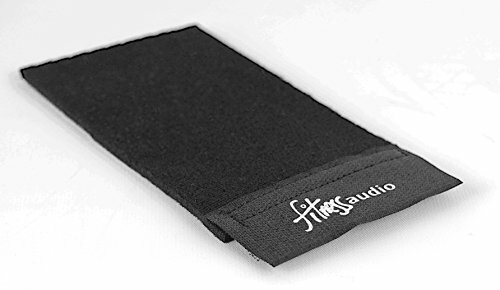 Yoga Wraps are an inexpensive way to extend the life of your On-Headset-Transmitter microphone system. 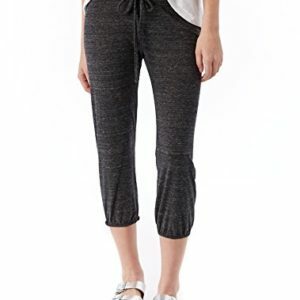 Yoga Wraps protect against moisture and impact. The next accidentally dropped transmitter could be a $200 repair. This is your under $15 insurance policy. Yoga Wraps should be regularly rotated to dry between continuous multiple class schedules – most instructors would prefer to start a class with a dry wrap. Our selection, design, and quality is second to none. 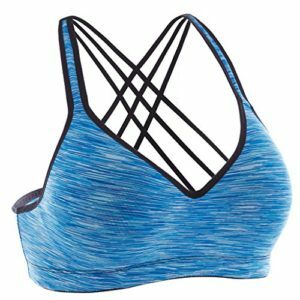 Multiple styles and colors to compliment all group exercise activities, programs, and instructor outfits. 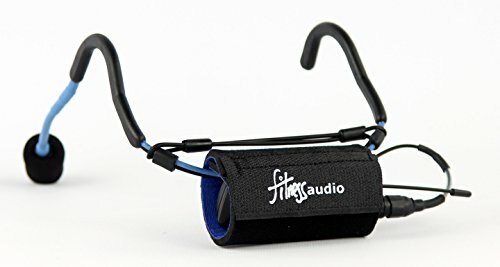 Fitness Audio’s inside-out design allows instructors to daily teach with the Black side out and flip the wrap for those special occasion classes. Special Edition models will have slight pattern and color differences due to the unique nature of the fabrics. Designed for the MT-U8 but will fit other brands of Transmitter/Headset models. Hand wash-line dry only.